Meghan Markle’s father, Thomas Markle, said Sunday he’s considering flying to Britain in order to make peace with his daughter nearly two months after they last spoke. Thomas told The Sun he’s thinking about making the trip from his home in Rosarito, Mexico to London possibly as early as next month. The 73-year-old said the royal family has shunned him after he was caught selling staged paparazzi photos in May, days before Meghan and Prince Harry&apos;s wedding. Markle said he’s not planning to make a huge gesture or “make a fool” of himself. He added that he would book his own hotel room and attempt to reach out to the royal family. “It’s sad that it’s got to this point. I’m sorry it’s come to this. Yes, some of it is my fault. But I’ve already made it clear that I’m paying for this for the rest of my life,” he said. 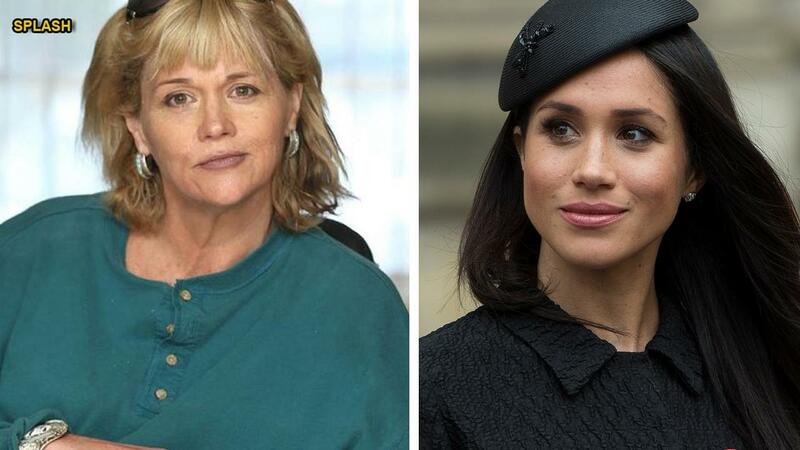 Markle also pleaded with the former “Suits” actress to “pick up the phone” so the two can speak. The retired lighting director was forced to skip his daughter’s wedding to undergo emergency heart surgery. He told The Sun he spoke to Meghan and Harry briefly after the royal wedding but has since been unable to reach her. "It is probably the longest time I have gone without speaking to her ever,” he said. "I just want to clear the air and tell her how proud I am of her." Despite calling the royal family “outdated,” Markle said he still wants to meet Queen Elizabeth. “If she’ll meet Donald Trump, why not me?” he questioned. Kensington Palace did not comment on the story to Sky News.